Welcome fall! I’ve been waiting for you, for boots and sweatshirts, bonfires and leaf raking, for pumpkins and apples. Let the celebration begin! 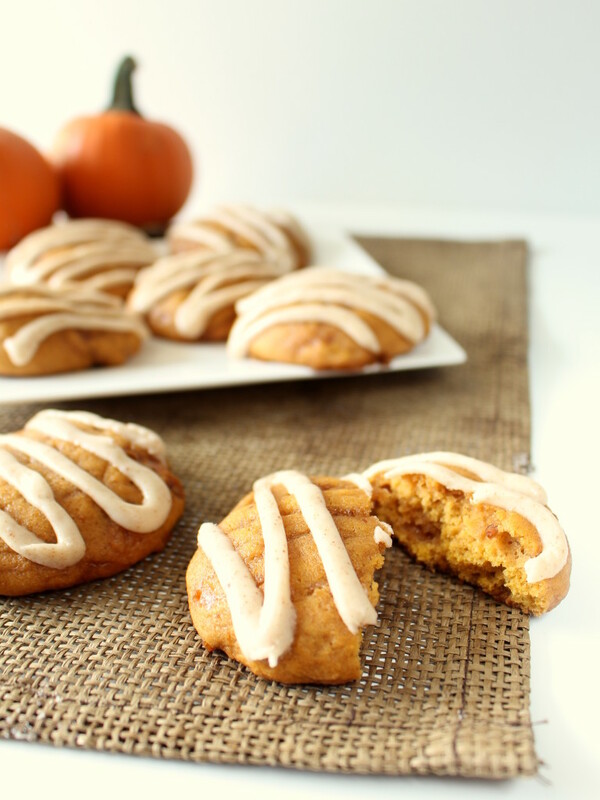 Not that I haven’t been foreshadowing your arrival with pumpkin cookies and hot chocolate already. Growing up on a farm, fall meant harvest. I loved riding in the combine with my dad, watching the grain pour into the hopper wagons and smelling the harvest dust in the crisp air. It was a busy time of hard work, but rewarding and filled with energy. During harvest, most of our meals were eaten on the go while we worked in the fields. A sandwich with an apple and cookies were the norm. Mom made a lot of our bread, and as my sister and I (and brother!) grew up, we would help her, and eventually began to do a lot of the baking on our own. 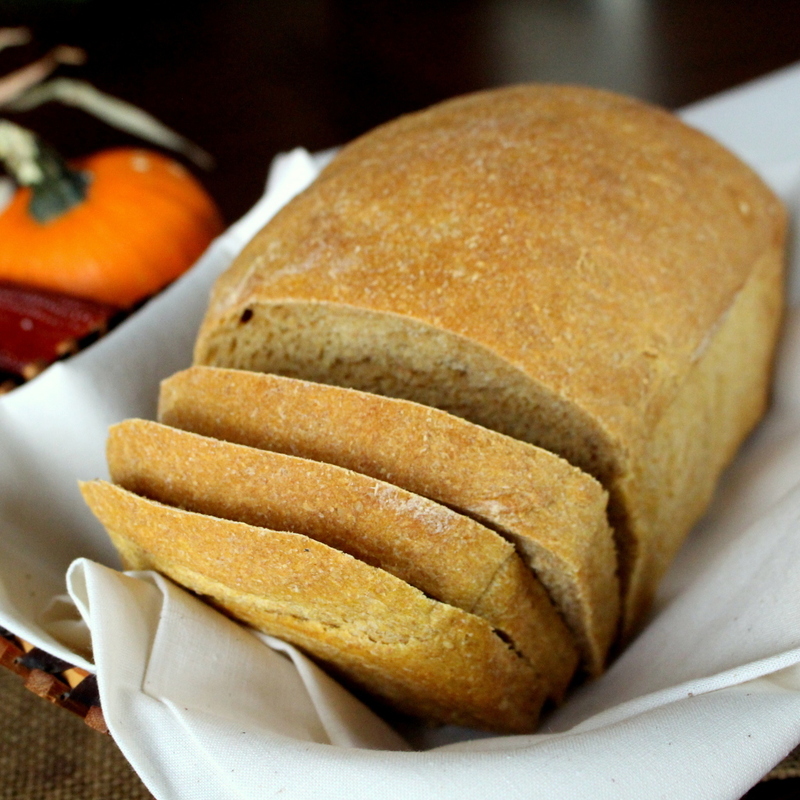 This Harvest Squash Bread is a new adaptation of a bread recipe in her cookbook. Adding squash makes it softer and more moist, and provides a bit of fall color and flair. In a large bowl, stir together the yeast and warm milk. Let sit for 5 or 10 minutes until foamy. Stir in honey, olive oil and squash. Add whole wheat flour and enough of the white flour until a soft dough is formed. Turn out onto a floured surface and knead to 5 or 6 minutes until the dough is smooth and elastic. Cover and let rise in a warm place until doubled in size. 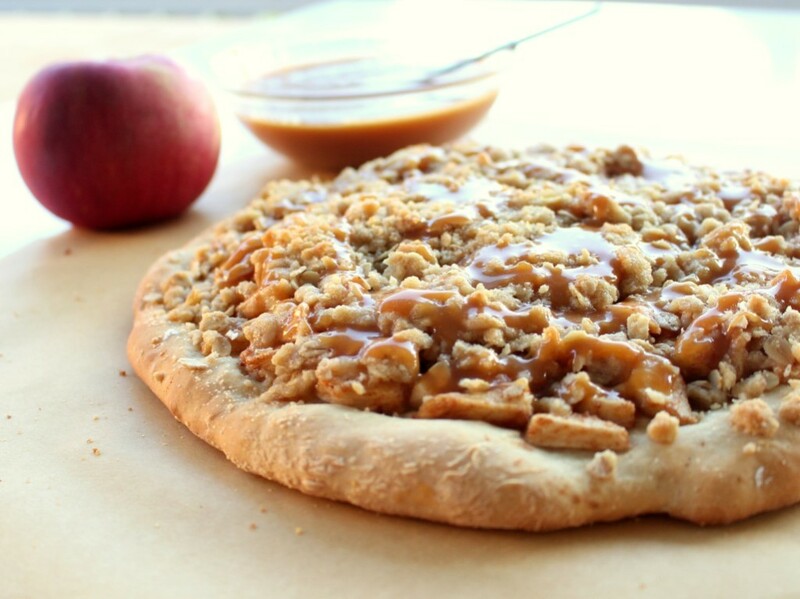 Punch the dough down and divide in half. Form each a half into a loaf. Place loaves into greased bread pans and let rise again. Preheat oven to 375 F. Bake for 30-35. Remove from pans and cool on wire rack. When do you add the squash? Also, is it boiled? Are you speaking of yellow crook neck squash? I used Cushaw squash, but any other winter squash such as butternut, or even pumpkin would work. I baked mine and then pureed it in a blender. I’m sure boiling it would work as well, as long as it doesn’t make it too watery. I updated the recipe to add the squash along with the oil and honey. Thanks for catching that! This bread is screaming to be made for our next Sunday soup dinner! Love the addition of squash. Yum! 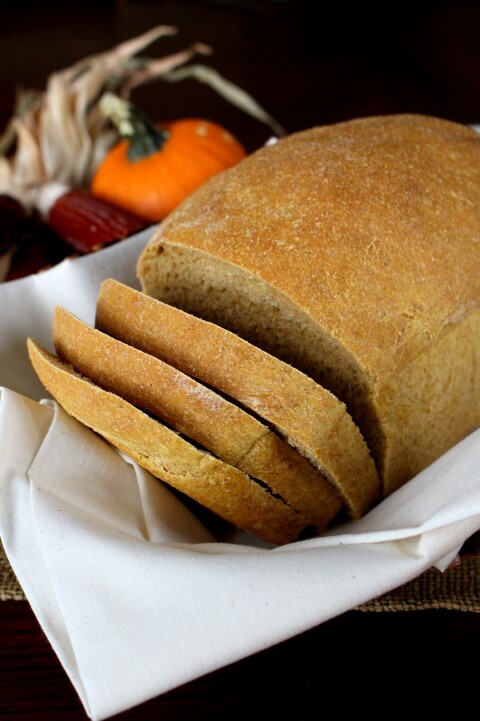 Oh yes, this bread would be fantastic with soup! Thanks, Meg. I don’t know of anything better than fresh yeasty bread; unless, perhaps, it’s made with squash! This must be super moist, and just delicious! Thanks, Kari! It’s a new favorite for me! Being from the Midwest (and a family of farmers! ), I love harvest time! Love that you used squash in bread! This has fall written all over it! Harvest time is the best isn’t it! 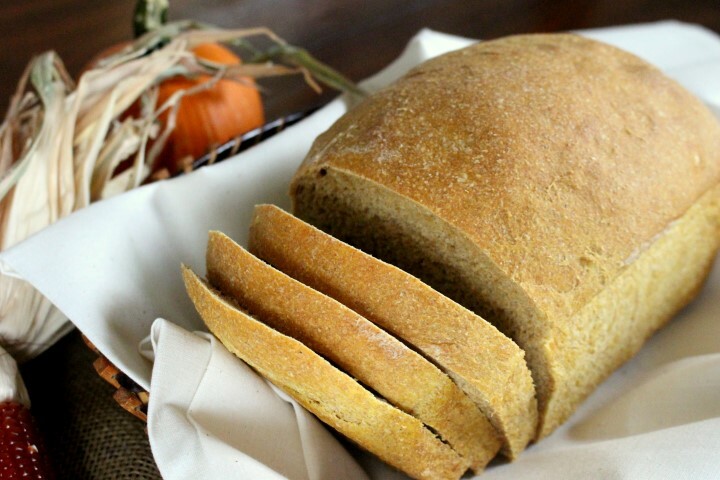 I love this idea of adding squash to yeast bread! I just loaded up on winter squash at the farmers market this weekend so I am set to try this! 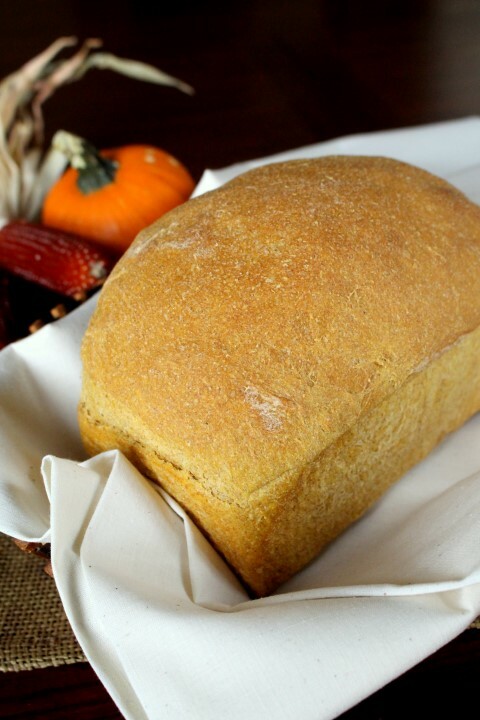 Love how simple yet fall appropriate this bread is! I’m a sucker for all breads and this would would be no different. Mmm….so pretty too.